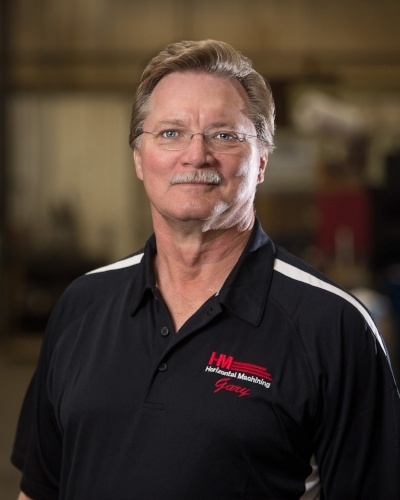 Gary started at HMMI in August of 2015 as a Supervisor and recently moved to the Quoting process. 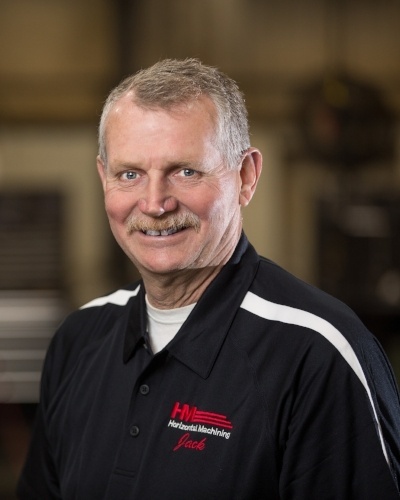 He has 44 years of manufacturing background, starting as a welder and working his way up into management positions. He’s worked as a plant manager, built Digger Derrick trucks, worked with coal mining and paving equipment, and detention equipment for the prison industry. 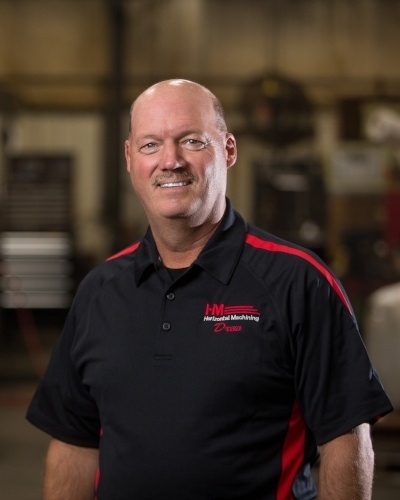 Drew started his manufacturing career in 1987 at Terex as a Welder. In 1997 he became a Robot Programmer and moved up to Leadman in 2001. He held a position as supervisor of the weld shop from 2003 to 2010. In 2010, he moved to HMMI, where he has worked as the Plant Manager before becoming Director of Operations in 2017. Drew has training in implementation of Lean Manufacturing. 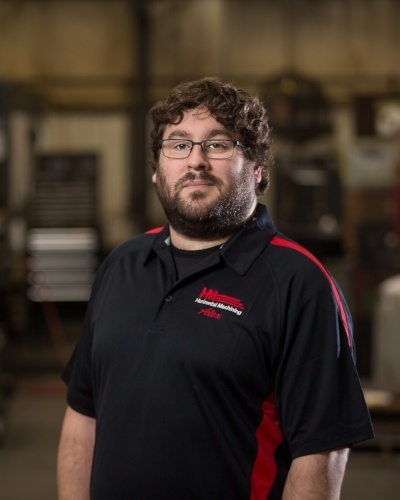 Vince is a South Dakota native and has been in the metal manufacturing business since he graduated high school. He was employed with Terex Utilities from 1978 to 2011. 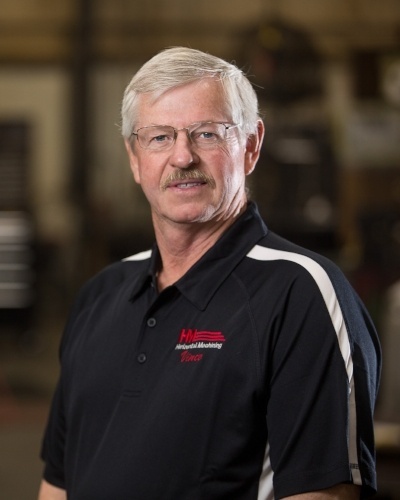 At Terex, he worked as a Welder, Weld Lead from 1978-79, Quality Control Inspector for the welding department from 1979-1984, Welding Department Supervisor from 1984-2008, and Operations Manager from 2008-2011. Vince joined HMMI in 2011 as Production Manager. He also has training in APICS Inventory Management, Executive Management, Rapid Improvement Process and Implementation of Lean Manufacturing. Brandi has lived in Huron, South Dakota, her entire life. 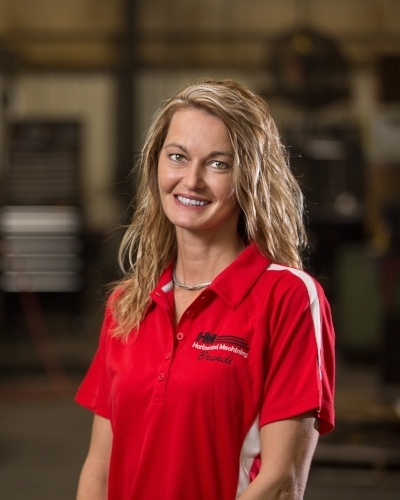 She entered the manufacturing business in 2011 as an Office Administrator with HMMI. In 2013, she moved into Purchasing, and in 2014 was promoted to Materials Manager and also earned her certification as an ISO auditor. She became Office Manager in 2016. Scott worked at Terex for 23 years, holding positions as a Production Control Manager, Purchasing Manager, and Shipping and Receiving Manager. He spent one year as a truck driver before joining HMMI in 2004. Since joining HMMI, he has worked as a Production Manager and held positions in Purchasing as well as Inside Sales. 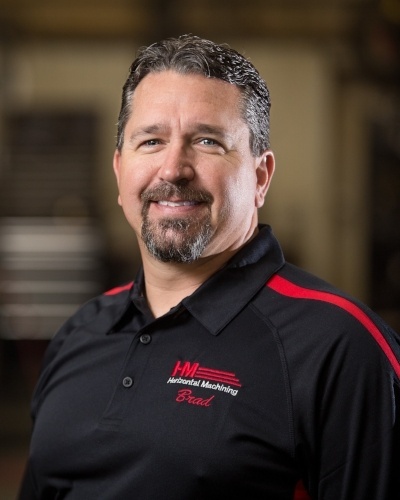 Brad has 25 years of manufacturing and machining experience specializing in large weldments. He has been with HMMI for 19 years, with 15 of those years as a Machinist/Programmer and most recently as the HMMI Safety Manager. Brad has been trained in OSHA 30 HR General Safety and Health. He is a certified forklift trainer and has earned the South Dakota Safety Certificate. He is currently working towards earning the National Safety Council Advanced Safety Certificate. Brad is a member of the South Dakota Safety Council and the Nation Safety Council. 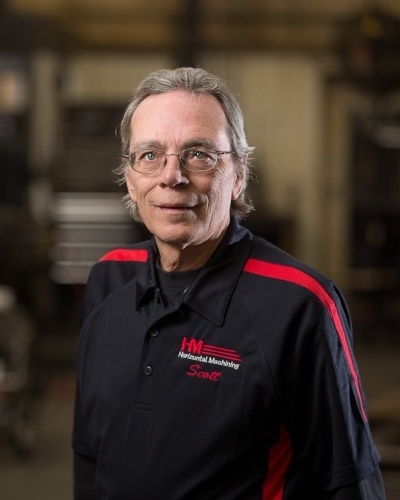 Jack was a founding partner of Industrial Manufacturing of South Dakota in 1998, providing the steel fabrications and weldments for Horizontal Machining Inc. Following five years of tremendous growth along with a catastrophic fire, Industrial Manufacturing joined Horizontal Machining to become Horizontal Machining and Manufacturing. Jack has over four decades of experience in all aspects of the steel manufacturing business; most recently he was instrumental in the design, manufacture, assembly and operation of the four seam boom welding machine. Alex grew up in Huron and received a Business Administration degree from Dallas Christian College. Prior to joining HMMI, he worked in banking. Alex has been with HMMI since 2015, when he was originally hired as the Office Manager. He is now the Financial Manager. Contact our team to learn more about our manufacturing services or discuss your next project.